Announced during EVO 2017, the Closed Beta for the upcoming fighting game title DRAGON BALL FighterZ is confirmed for September 16 and 17. DRAGON BALL FighterZ is surely a title that fighting game fans are looking forward to. 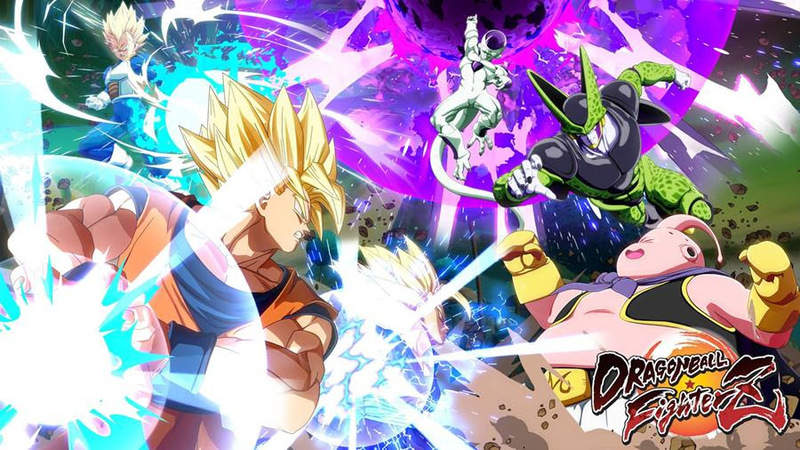 And while the Bandai Namco has announced that the closed beta sign-ups will begin this July 26, they’ve moved it to August 22 due to the volume of excitement for the game. They’ve also confirmed that the beta will start this September 16-17.